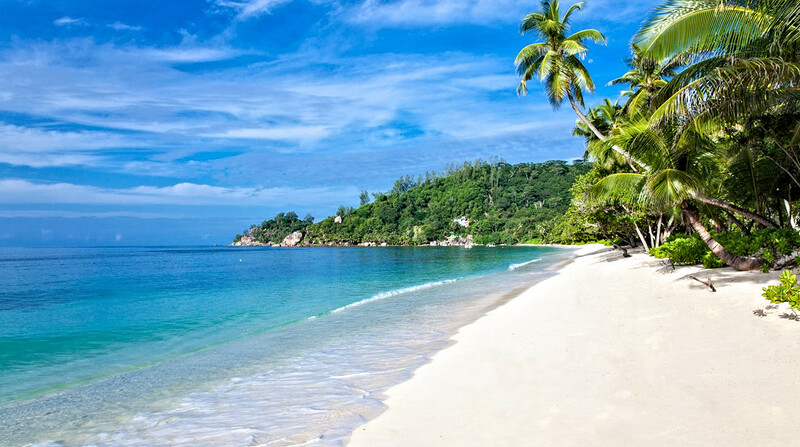 Kempinski Seychelles Resort Baie Lazare - Situated on the famous Baie Lazare, the resort is nestled in a secluded bay at the foothills of a magnificent granite backdrop. This beach-front paradise is ideal for couples and families seeking a blissful retreat. Admire lush hillside or sparkling lagoon views from the contemporary rooms and suites, kick back and relax with a barefoot beach dining experience before treating yourself to an indulgent spa visit. And there are plenty of activities to keep you busy at this beach-front paradise including complimentary kayaking, snorkelling and tennis. Kempinski Seychelles Resort Essentials includes: Transfer is 35 minutes from Mahe airport , Meal plan: Bed & Breakfast , Restaurants: 3 serving a diverse range of cuisine, 148 rooms and suites surrounded by lush landscapes , Spa, Fitness centre and infinity swimming pool Accommodation: Scattered throughout the resort, the contemporary rooms and suites offer guests lush hillside or sparkling lagoon views. All rooms and suites include: Interactive TV, mini fridge, safe, hair dryer, WI-FI internet access, tea and coffee making facilities and balcony or terrace. Interconnecting rooms are available in all room categories.